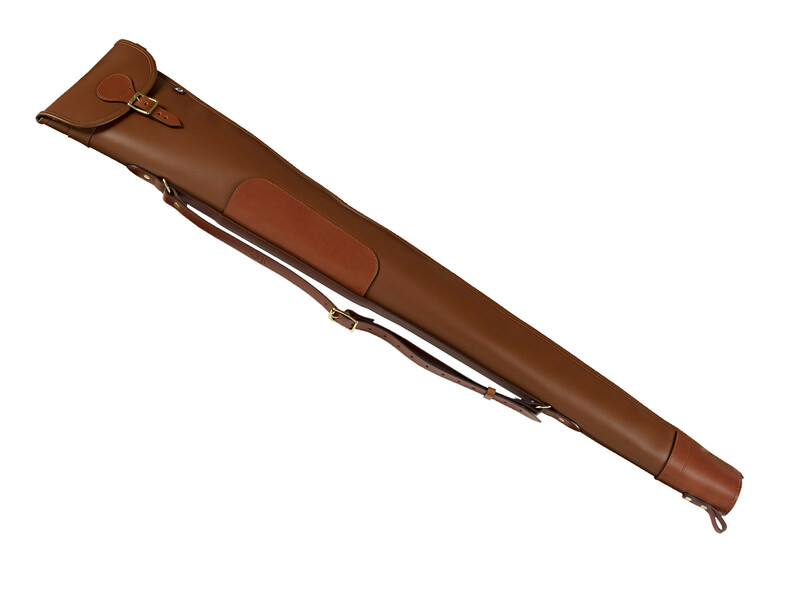 Leather shotgun slip with a traditional flap and buckle opening plus the additional feature of a full-length zip, allowing for easy drying. 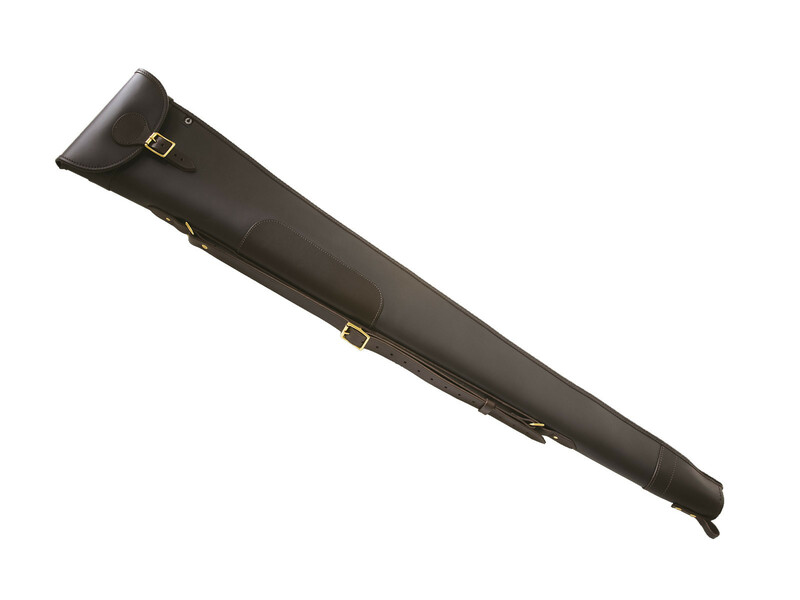 Leather shotgun slip with a traditional flap and buckle opening plus the additional feature of a full-length zip, allowing for easy drying. 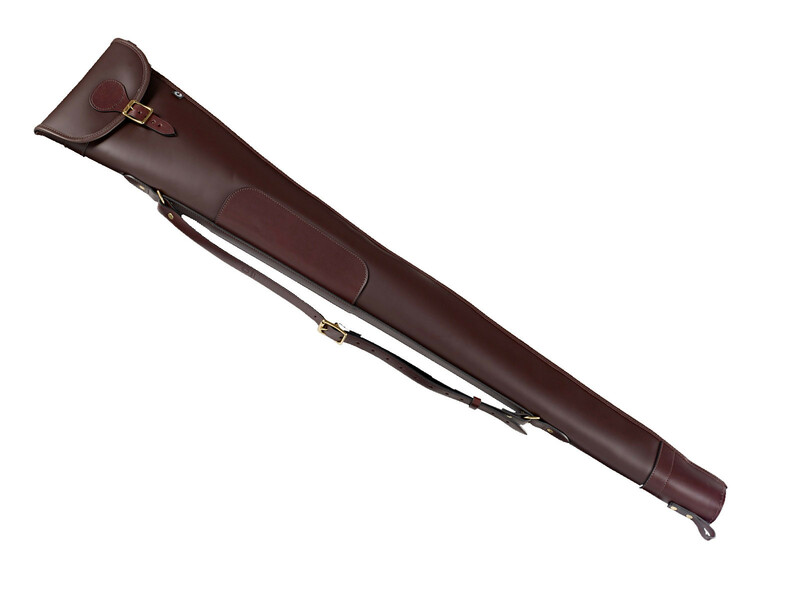 Bridle Leather shoulder sling, hand-sewn blocked muzzle end and a padded fleece lining are standard features. Made from the finest selection of leather hides. Each is fully-dyed through using natural drum dyeing and finishing processes to give that special look and feel. 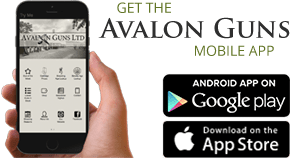 This grade of leather has been used for over a century, having been developed in the English saddlery and bespoke shoe trades, ensuring it performs beautifully as well as being aesthetically pleasing. Available in Dark Havana, Oxblood or London Tan.